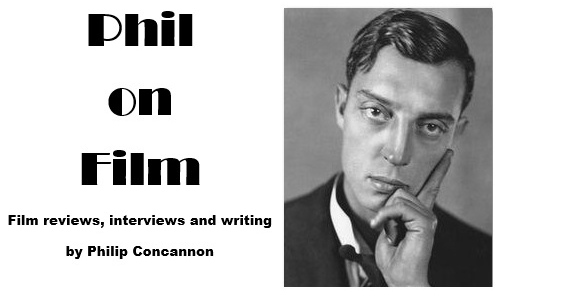 I recently had the pleasure of meeting the great Whit Stillman, who made his mark as one of the most distinctive writer/directors in American cinema with his 1990s trilogy Metropolitan, Barcelona and The Last Days of Disco, but who disappeared from cinema for 13 years before returning in 2011 with the undervalued Damsels in Distress. 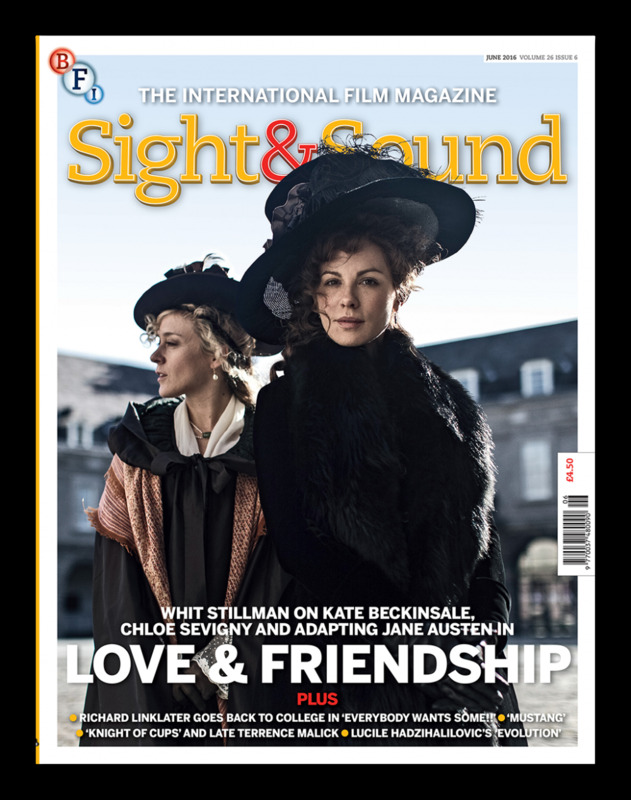 We met to talk about his new film Love & Friendship, an adaptation of Jane Austen's early epistolary novella Lady Susan that proves to be a perfect match for his particular comic sensibility. Featuring a brilliantly sly performance from Kate Beckinsale and a scene-stealing turn from Tom Bennett, Love & Friendship is a brilliantly funny, elegant and intelligent addition to the annals of Jane Austen on screen. Stillman and I discussed the film, Jane Austen and the director's 25-year career in a wide-ranging interview, and you can read it in the June issue of Sight & Sound, which is on sale now.